Aniseed Essential Oil rejuvenates the body by promoting the flow of energy in the body. It is a powerful insect repellant and can be used as a protection against bites. The oil kills germs in the intestines and stomach and keeps the digestive system healthy. It is said to be good for eyesight as well. 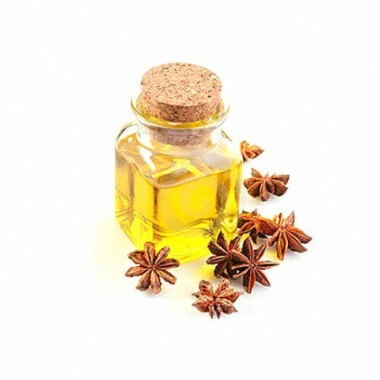 Anise Essential Oil possesses the distinctive aroma of black licorice. Although you may not be a fan of black licorice, a single drop or two of Anise Seed Essential Oil can dramatically enhance an otherwise dull blend. It can be useful in diffuser and inhaler blends intended to help ease bronchitis, colds and the flu.